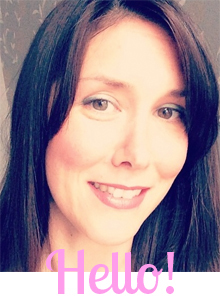 I ♥ Motherhood: We Are Polka Theatre Reviewers! First Up: Gorilla! We Are Polka Theatre Reviewers! First Up: Gorilla! 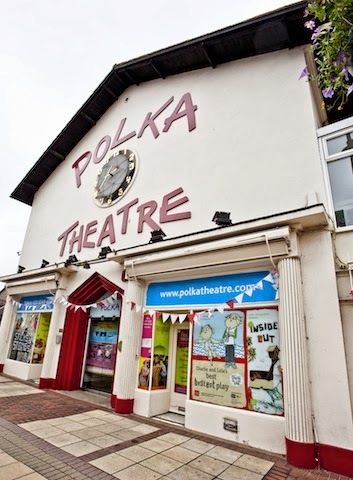 We've been very lucky to be asked to be reviewers of Polka Theatre productions! I haven't taken the children there before but I remember the theatre from when I was little (yes, a long time ago!) and I cannot wait to revisit. Our first review will be of 'Gorilla', and it sounds fabulous! Hannah loves gorillas, but she’s never seen a real one. a giant sprinkling of Polka magic. We'll be going along to see the show next weekend and we'll have a review on the blog to give you the low down on what we all thought. I love the Polka! Anyone capable of getting Angelo to sit for more than 10 mins get's my love and approval :0) It's a wonderful place for little ones.